Watch a Game. Have Some Wings. Grab a Beer. - Online Ordering Available. 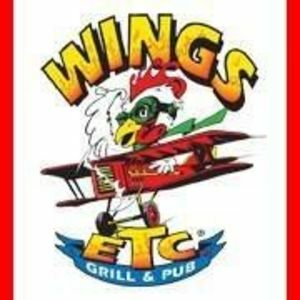 - The Wings are amazing, but have you tried the Etc? Are you a franchisee of Wings Etc?